← Los Angeles Lakers invoking the Vienna Convention? 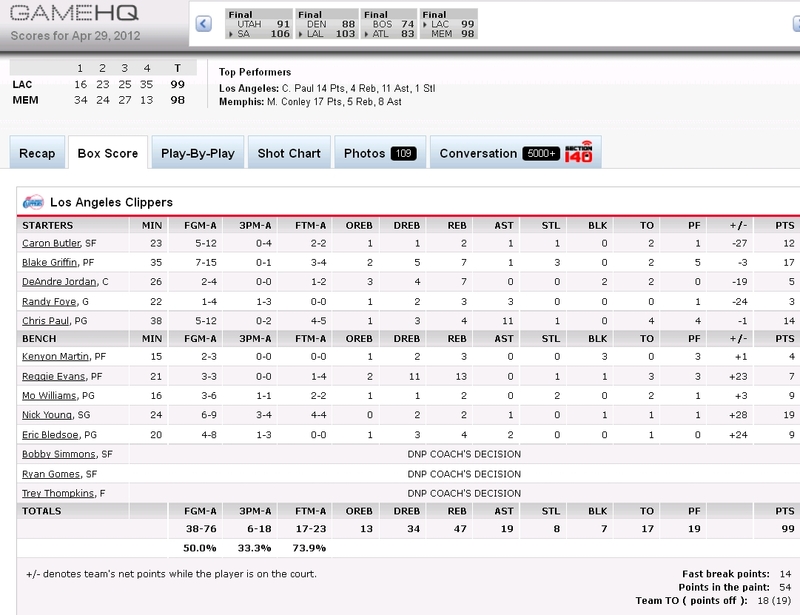 This entry was posted in Sports and tagged Boxscores, NBA. Bookmark the permalink.